Japanese automotive manufacturer Toyota has revealed a new initiative that will see automatic braking technology rolled out across its Toyota and Lexus ranges, with the aim to have every model in its ranges sporting the feature by 2017. The move will see the firm's bespoke Lexus Safety System + and Toyota Safety System incorporated into all its models released in the United States. Toyota says these features have three core uses - helping avoid front-on collisions, improve lane efficiency and mitigate the pressures of nighttime driving. No news on whether this move will affect models planned for the European market, but with automatic braking becoming far more more common in newer vehicles it certainly seems a possibility. "At Toyota, we are committed to creating better ways to move for everyone," comments Jim Lentz, CEO of Toyota Motor North America. "High-level driver assist technologies can do more than help protect people in the event of a crash; they can help prevent some crashes from ever happening in the first place. We are proud to help lead this industry in standardizing these systems and bring automated braking to our customers sooner rather than later." The topic of automatic braking isn't something isolated to individual car manufacturers either - it's a bigger issue that's even led to new legislation. Earlier in the year, the United States government joined forces with 20 major auto firms to agree that automatic braking should be a standard across their ranges (and hopefully, most of the nation) by 2022. 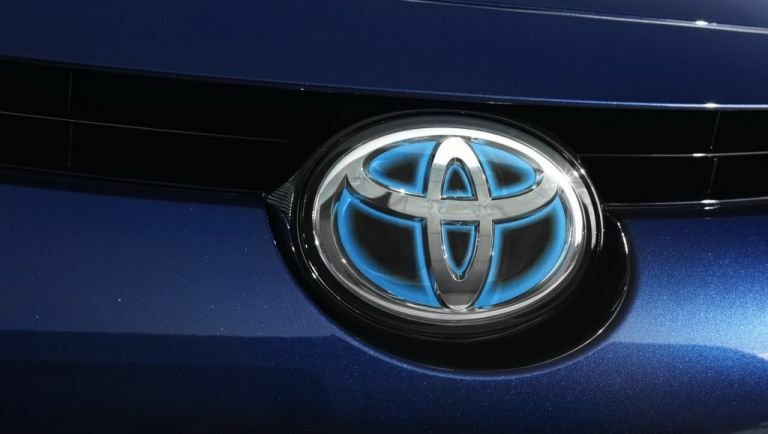 Toyota also signed onto this deal, but it's clearly eager to get the change rolled out sooner rather than later. Everyone from Kia to Maserati signed on to the partnership, which was echoed a similar initiative established within the European Union back in 2012. So with Toyota now committing to its own automatic braking roll-out, it seems you'll be hard pressed to find a new Toyota or Lexus without the feature in the next few years.